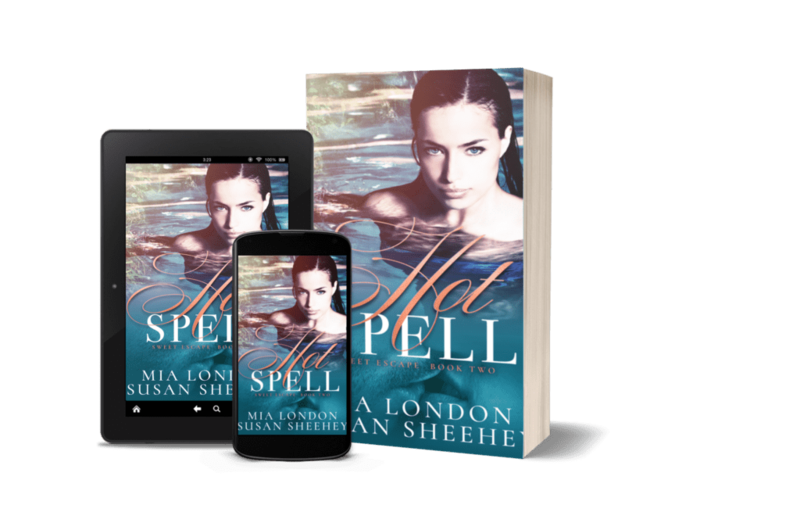 Today we have the blog tour of HOT SPELL by Mia London & Susan Sheehey! Check it out and grab your copy today!! The two bartenders and their backwaits flew around the bar like someone hit the fast-forward button on a drink-pouring ballet. Their moves were seamless and coordinated, each performing their duties with precision and ease. One would blend, the other would shake a tumbler, then move into garnishing while simultaneously pouring shots, each step merging with the next, having the other’s back. Jordan couldn’t keep her stare off Zac. A few women around the bar tried to flirt with him, and he’d always respond with a smile or a chuckle never took it too far. As if appearing available, but never being available. Because the man was definitely not available. At least not this week. He was all Jordan’s. Zac groaned and bit his lower lip. His lustful stare was so enticing. She couldn’t wait for after the party. The girls held up their drinks. They laughed, and clinked their drinks and downed them in a few guzzles. Loud drums boomed over the space, and fire lit up the stage on the far end. Two bare-chested men twirled flaming sticks into the air, drawing the crowd closer. Whistles pierced the air when they tossed the fire batons back and forth at each other, while spewing flames from their mouths. Jordan glanced at Zac a few times, his face flickering in the light cast by the flames. 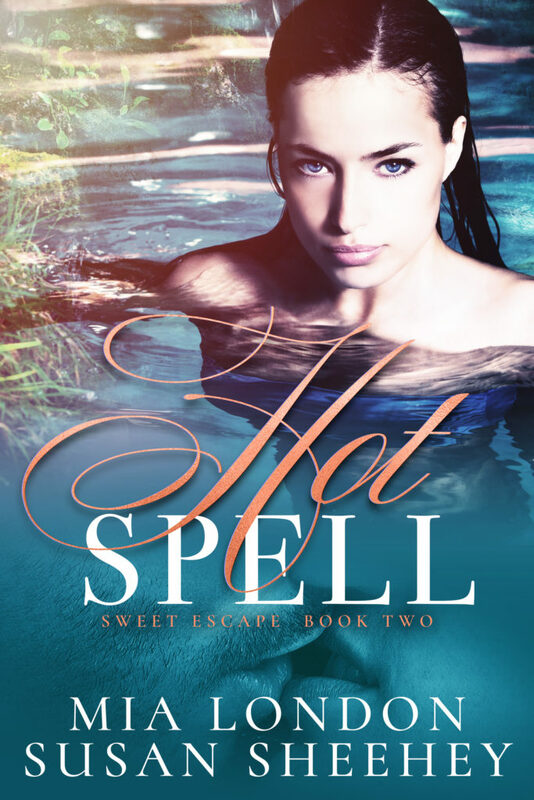 The heat escalated higher, her skin glistening more with every fire toss. The show only lasted a few minutes, ending with a Lady Gaga remix thumping through air. Jordan blew a kiss at Zac, and followed the girls.